Contact Us Now. Call or Text! A more comfortable and minimally invasive dental experience. Simply put, lasers can replace both the drill and scalpel for most dental procedures. Dental procedures are more comfortable both during and after they are done. Less need for needles – Most fillings can be done without getting numb. Experienced laser dentists only give a shot for about 10-20 percent of the fillings they do. The majority of small to medium sized fillings are done needle free. Less use of the drill – The noise and feel of the high speed dental drill is one of the more unpleasant parts of the dental experience. Even numbed patients report a more comfortable experience without the noise and vibration of the high speed drill. Faster Healing Times - Laser procedures are less traumatic to mouth tissues so things heal faster than traditional techniques. Less invasive procedures with greater comfort. We would like to welcome you to our office. We take great satisfaction in helping you maintain optimal oral health. Our practice is devoted to minimally invasive dentistry that conserves healthy tissue, causes less pain. and has superior outcomes. 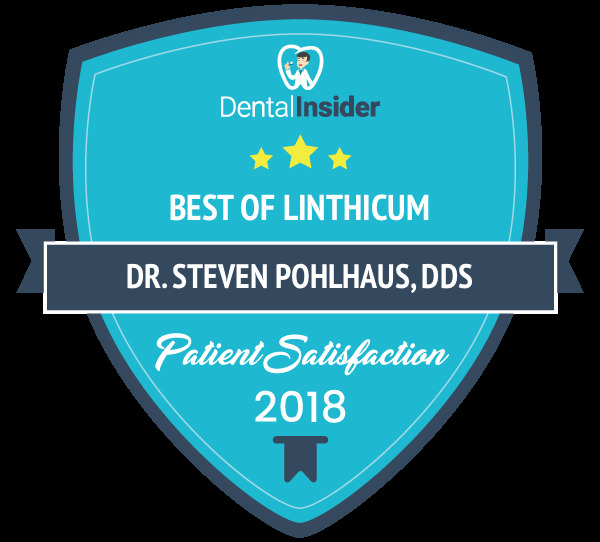 Dr. Steven Pohlhaus has been practicing dentistry for over twenty years and laser dentistry since 2004. He has devoted his career to introducing his patients and colleagues to the benefits of lasers. 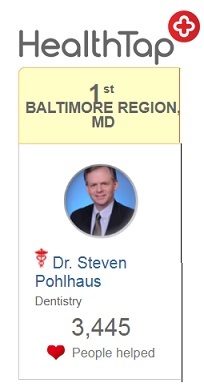 Dr. Pohlhaus has been lecturing on the topic of dental lasers since 2005 and is a trainer for Fotona USA's "Phast Start" Laser course for new owners of the Lightwalker Laser. He was also on the faculty at the University of Maryland Dental School in the Department of Oncology and Diagnostic Sciences for twenty years. Dr. Pohlhaus also runs the Dominican Dental Project, an annual dental service project in that country. Our patients are our most important asset, and we strive to develop long-lasting, trusting relationships with all of them. Your referrals are welcome and appreciated.